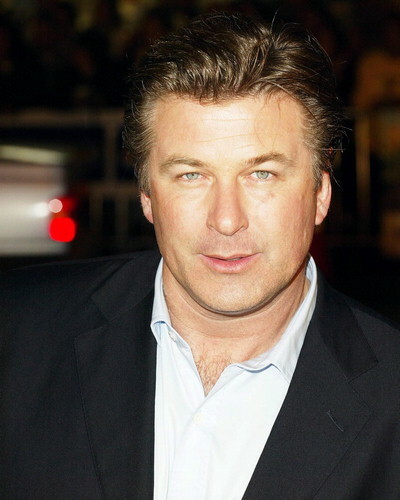 Alec Baldwin, famed actor and Emmy Award-winner, joined the all star cast tribute to the Kennedy dynasty on Sunday. Baldwin gave life to the words of John, Robert, and Edward Kennedy, when he joined conductor Keith Lockhart, the Boston Pops Orchestra, and the Tanglewood Festival Chorus for a performance of “The Dream Lives On: A Portrait of the Kennedy Brothers” at Tanglewood in Lenox, MA. Jesse Turner is an insightful, creative and talented songwriter, singer and bandleader in his group Siggno. The young group has slowly risen in popularity, and has also been nominated for the best norteno category of the Grammy awards. Now Turner has a brand new CD, "Que Harias," released on July 13. In a recent interview, Turner said the CD is a remarkable, almost philosophical piece of work where he draws upon his personal, sometimes painful but always cathartic experiences with romance, loss, solitude, hopes and dreams. Longtime Tejano drummer Valdemar “Val” Guadiana Jr. was arrested Thursday on drug possession charges. After a three-year wait, Colombian superstar Juanes finally releases some new music. The new tune and video single is titled "Yerbatero." The CD is expected later in the fall. Just past the midway point of the 2010 summer season and whew - it does not seem to be going fast enough. Meantime, outdoor festivals and concerts are heating up.